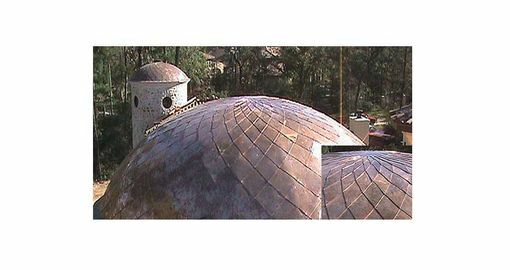 At Classic Copper Works we are experts at copper domes. 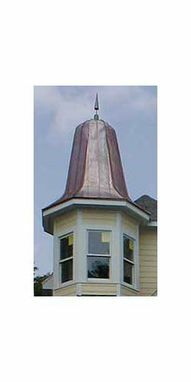 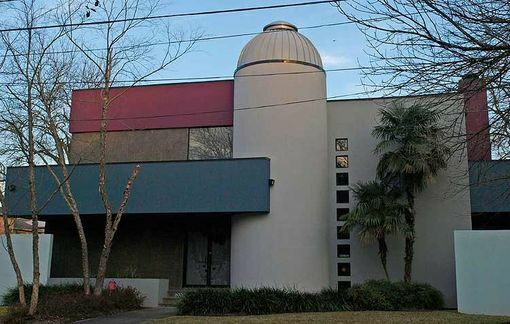 We do standing seam domes and copper shingle domes. 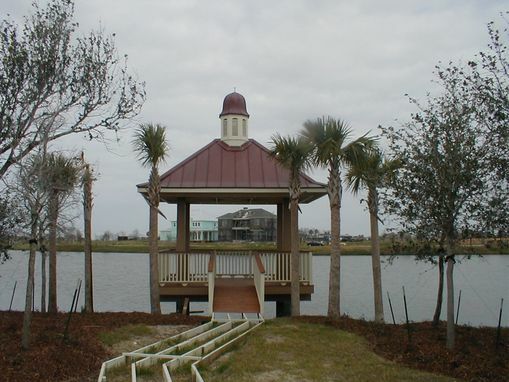 We even do diamond swirl domes.